NewEngineer is proud to partner with a variety of private companies, reputable scientific and research organizations and blogs from all over the world, with the aim of promoting research, knowledge and education at the highest level. Springer Nature advances discovery by publishing robust and insightful research, supporting the development of new areas of knowledge, making ideas and information accessible around the world, and leading the way on open access. Key to this is our ability to provide the best possible service to the whole research community: helping authors to share their discoveries; enabling researchers to find, access and understand the work of others; supporting librarians and institutions with innovations in technology and data; and providing quality publishing support to societies. As a research publisher, Springer Nature is home to trusted brands including Springer, Nature Research, BioMed Central, Palgrave Macmillan and Scientific American. Springer Nature is also a leading educational and professional publisher, providing quality content through a range of innovative platforms, products and services. Every day, around the globe, our imprints, books, journals and resources reach millions of people. For more information, please visit springernature.com and @SpringerNature. ICEF connects educators, education agents, work & travel professionals and education industry service providers to key markets and networks worldwide, supporting the growth and development of international education and global student mobility. Through ICEF’s various services, education institutions and agents achieve results and efficiencies in growing international student enrolments. ICEF services include: B2B events in all key world markets (icef.com/workshops), education agent training (icef.com/icef-agent-training), ICEF Monitor (icefmonitor.com), a free online resource for unbiased industry news, market intelligence, research, trends, and tips for international student recruitment, and CourseFinders (coursefinders.com), a search engine dedicated to language schools, enabling students to search and compare over 7 500 schools worldwide and read reviews by alumni. Founded in 1989, the EAIE is the acknowledged European centre for expertise, networking and resources in the internationalisation of higher education. EAIE is a non-profit, member-led organisation serving individuals actively involved in the internationalisation of their institutions through a combination of training, conferences and knowledge acquisition and sharing. We equip academic and non-academic professionals with best practices and workable solutions to internationalisation challenges and provide a platform for strategic exchange. We partner with key stakeholder organisations and institutions to promote our membership interests, and advance international higher education in Europe and the rest of the world. IELTS is the International English Language Testing System, the world’s proven English language test. It was one of the pioneers of four skills English language testing over 25 years ago, and continues to set the standard for English language testing today. IELTS is accepted as evidence of English language proficiency by over 9,000 organisations worldwide. Last year, more than 2.5 million tests were taken globally. IELTS is recognised as a secure, valid and reliable indicator of true-to-life ability to communicate in English for education, immigration and professional accreditation. IELTS is jointly owned by British Council, IDP: IELTS Australia and Cambridge English Language Assessment through more than 1,100 test centres and locations in over 140 countries. Mendel University in Brno has a long tradition in providing education and research focusing on both theoretical as well as applied disciplines. Faculty of Business and Economics (FBE) at Mendel University in Brno was established in 1959 and is the oldest business school in Moravia. FBE is one of five faculties at Mendel university in Brno. It has accreditation for all degree levels: Bachelors, Masters and Ph.D. FBE is a modern and constantly developing school, which follows trends in education and research. It offers both economic and IT study programmes at all three levels of university education in Czech and in English. FBE has long focused on targeted support for science and research, support of researchers and academicians including an active involvement of talented students in all types of university studies to work on specific research tasks. The priority of the faculty is the maximum support of research activities from external, mostly foreign resources, which involves high demands on the quality of current research topics and the current published results. Thanks to a targeted strategy to support solutions to high-quality research topics the faculty is currently involved in projects financed under the European research programmes such as Horizon 2020, 7th Framework Programme, the Jean Monnet Programme Erasmus +, International Visegrad Fund, COST, and others. FBE organizes international scientific conferences, research seminars and other educational or scientific events. One of the regularly organized conferences is the international scientific conference Enterprise and Competitive Environment and the conference for doctoral students called PEFnet. 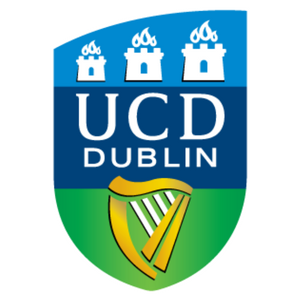 The College of Engineering and Architecture, with over 320 staff and almost 2,200 students (including 150 international students), is the largest and most comprehensive in Ireland. There are six Schools in the College, covering the Engineering disciplines of Chemical, Civil, Electrical, Electronic, Biosystems, Food, Mechanical and Materials Engineering, together with Architecture, Landscape Architecture, Planning and Environmental Policy. Through the Schools, we offer a wide range of undergraduate and taught masters programmes and are committed to the on-going development of both discipline specific and interdisciplinary teaching and research. 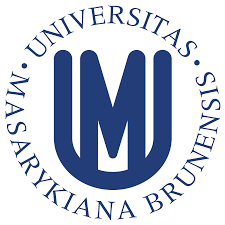 The Faculty of Economics and Administration was founded in 1991 as the sixth faculty of Masaryk University (university is among top 800 universities ranked in QS World University Rankings). Currently the Faculty provides education to almost 4,500 students primarily in the area of economics, financial management, economic policy, regional development, administration and public economics. The Faculty develops scientific research activities with a focus on Transportation Economics, Experimental Economics and Nonprofit sector research. Faculty members are engaged internationally and organize several annual academic conferences. If you need to find accommodation abroad go on HousingAnywhere.com. The platform offers housing in more than 130 countries and 2.880 cities worldwide. You can make use the secure booking system of the site to guarantee your room upon arrival. And during your stay abroad…Rent out your room to an incoming exchange student! No matter if you go on exchange, start a placement abroad or leave your room for the summer break, you can rent out your room on our new international housing platform www.HousingAnywhere.com. The International Association for the Exchange of Students for Technical Experience (IAESTE) is an independent, non-profit and non-political student exchange organisation. It provides students in technical degrees (primarily Science, Engineering and the applied arts) with paid, course-related, training abroad and employers with highly skilled, highly motivated trainees, for long or short term projects. With over 80 countries involved and exchanging over 4000 traineeships each year worldwide, it is the largest organisation of its kind in the world. 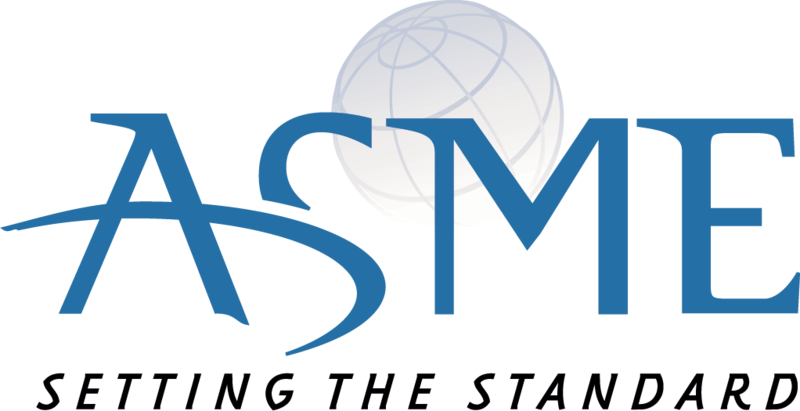 ASME is a not-for-profit professional organization that enables collaboration, knowledge sharing and skills development across all engineering disciplines, while promoting the vital role of the engineer in society. Its mission is to serve its diverse global communities by advancing, disseminating and applying engineering knowledge for improving the quality of life; and communicating the excitement of engineering. ASME helps the global engineering community develop solutions to real world challenges facing all people and our planet. John’s blog aims to make engineering accessible for non-engineers. He wants to fling wide the doors of structural engineering and invite everyone in for a look around. John Hurle is an award-winning structural engineer who has designed everything from airports to tower blocks from China to Peru, but mostly works in London, UK. He is a Member of the Institution of Civil Engineers. Automotive 3D Printing Conference will take place on June 05, 2019, at Automotive Campus in Helmond, The Netherlands. The conference will focus on various aspects around the use of 3D printing in the automotive industry, offering offers smart mobility / automotive professionals the chance to learn about and to look at challenges / opportunities from different perspectives using 3D Printing/Additive Manufacturing in their professional use. 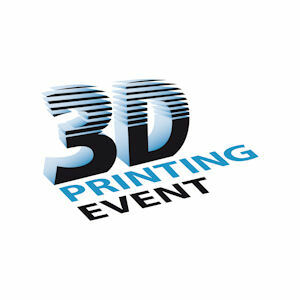 3D Printing Event takes place on April 16 and 17, 2019, in The Netherlands. The event will include five dedicated conferences [3D Printing Design & Engineering Conference, 3D Printing Materials Conference, 3D Printing Post-Processing Conference, AM Integrated Factory Conference, 4D Printing & Meta Materials Conference] and an exhibition, all focused on the entire 3D Printing manufacturing value chain from design to end product. 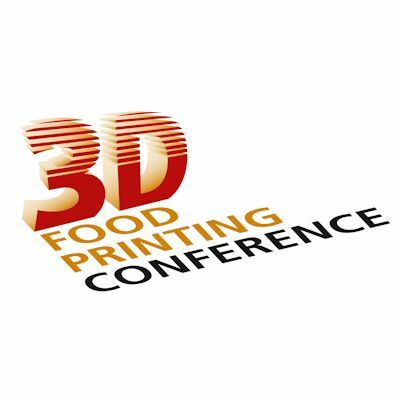 3D Food Printing Conference takes place on June 27, 2019, as part of a two-day agri-food event that also includes dedicated conferences to healthy nutrition, smart farming and vertical farming. The conference will focus on topics such as 3D food printing, materials, textures, laser cooking, molecular gastronomy, food research, insect cultivation, protein alternatives and more.